When you understand the simple storyline of the Bible, you see that literally choosing to follow God can turn your life upside down. Bible StoryBoards can help you understand that story and the adventure life can become when you give up your plans for God’s. Bible StoryBoards will take you through the bottom line story that is woven through the Bible – from Genesis to Revelation. It’s the amazing story of God’s relentless pursuit of a relationship with us. 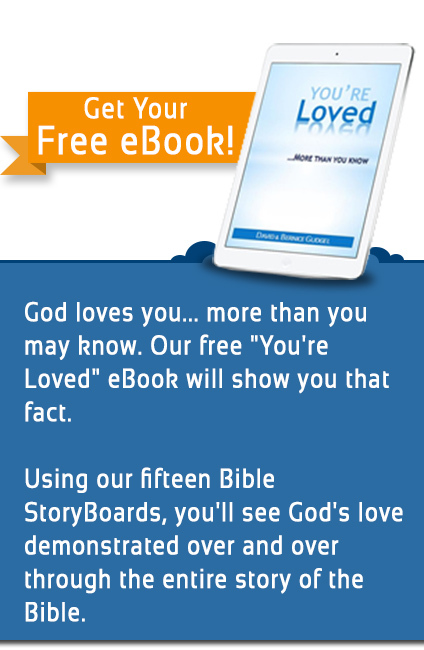 Throughout the storyline you will read about many people who chose to ignore God and live life their own way. 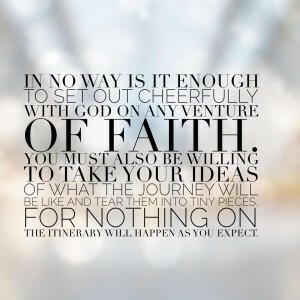 But you will also read about individuals who chose to step out in faith and follow God’s leading. Most of the time, what God asked them to do looked pretty foolish in the eyes of the world, and often even in their own eyes. But they trusted God, and followed His leading, and He used them to help change the world. People like Noah; Abraham; Joseph; Moses; Joshua; Gideon; David; Jesus’ disciples; Paul. 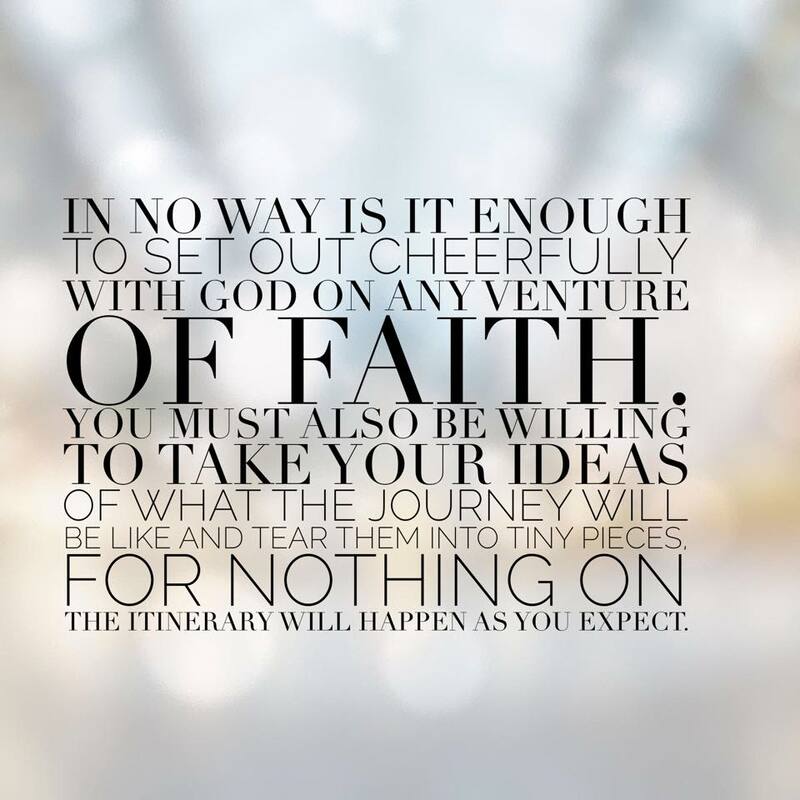 The simple story the Bible tells of those who have gone before you on this adventure can encourage you to join them. God wants you to be one of the few who literally trust Him with their life day-by-day; letting Him guide you even when what He wants looks very different than what you had planned. 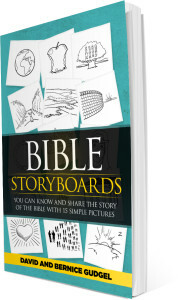 Buy and read Bible StoryBoards now to begin the journey.